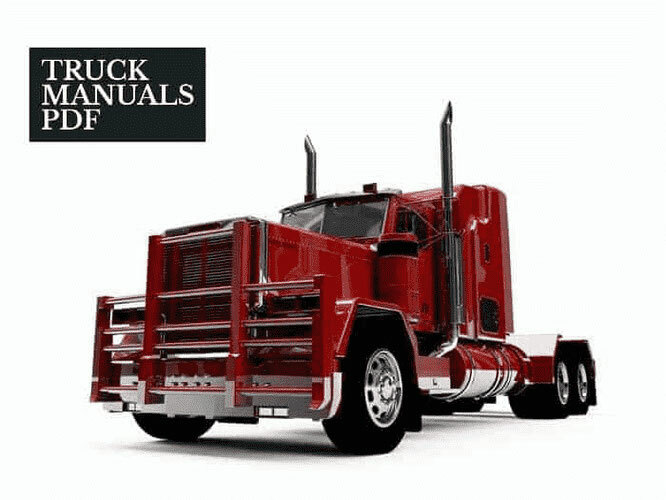 The Landini Tractor Spare Parts Manual PDF shown above the page. The Italian company Landini S. r. A. - a well-known manufacturer of agricultural tilled wheeled and caterpillar tractors. It is part of the industrial group ARGO Gruppo Industrial along with companies Laverda, McCormick and others. The company was founded in 1884 by Giovanni Landini. 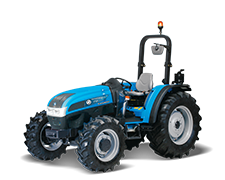 Now the production of Landini tractors is deployed in three factories in Italy, and the company's branches are located in Germany, France, South Africa, Canada and the USA. At the assembly line of the main production, more than 60 machines of different brands are simultaneously assembled. At the same time, production is maximally automated, the latest technical technologies are used both in the manufacture of parts and in the assembly of tractors. Another feature is the frequent use of robots, especially where the environment and working conditions are harmful to humans. Much attention is paid to Landini S. p. A. pays for the quality of products. Each machine, descended from the conveyor, passes a multistage check. If the slightest defect is detected, the machine is sent for revision. Thus, in both small and mainly assembly shops, the work proceeds according to a well-established, well-defined scheme. Wheel formula 4WD. 6-cylinder NEF CR TAA engine with 228 hp Wet multi-plate clutch. Transmission 32 (forward) + 24 (back). Two-speed GDP of 540/1000 rpm. Wet brakes (6 discs) with hydraulic drive. Pneumatic driver's seat and an additional passenger seat. Wheel formula 4WD. 6-cylinder engine Perkins 1106-E60TA power of 163 hp Two-plate dry clutch. Transmission 18 (forward) + 18 (back). Two-speed GDP of 540/1000 rpm. Wet brakes (10 disks) with a hydraulic drive. Pneumatic driver's seat and an additional passenger seat. Wheel formula 4WD. 4-cylinder engine Perkins 1104C-44T with a capacity of 107 hp Two-plate dry clutch. Transmission 24 (forward) + 12 (back). Two-speed GDP of 540/1000 rpm. Wet brakes with hydraulic drive.